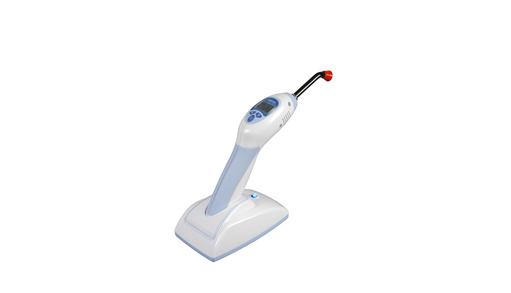 Thin and lightweight dual intensity light polymerization LED curing light. 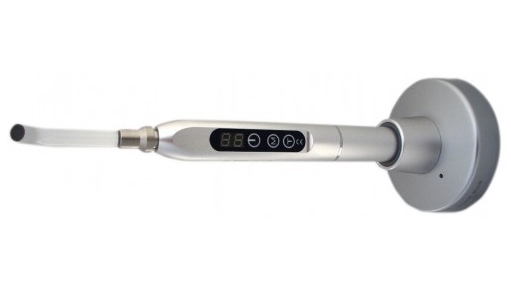 State-of-the-art LED based composite curing light and tooth whitening system. Streamlined design directly mounts tdental unit, saving space. Patent pending 360。 rotatable light guide with front loaded LED provides easy access and maximum power. 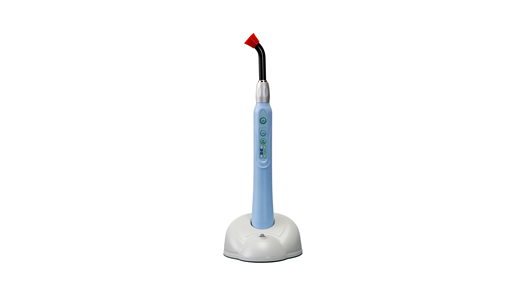 State-of-the-art, plasma arc based, composite curing light and tooth whitening system. 75 Watts, 12V tungsten halogen lamp. Internally-mounted super-cool fan for continuous duty.